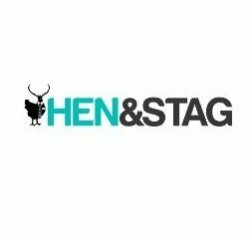 Hen and Stag are a national events company that specialise in hen and stag do package weekends throughout the United Kingdom. 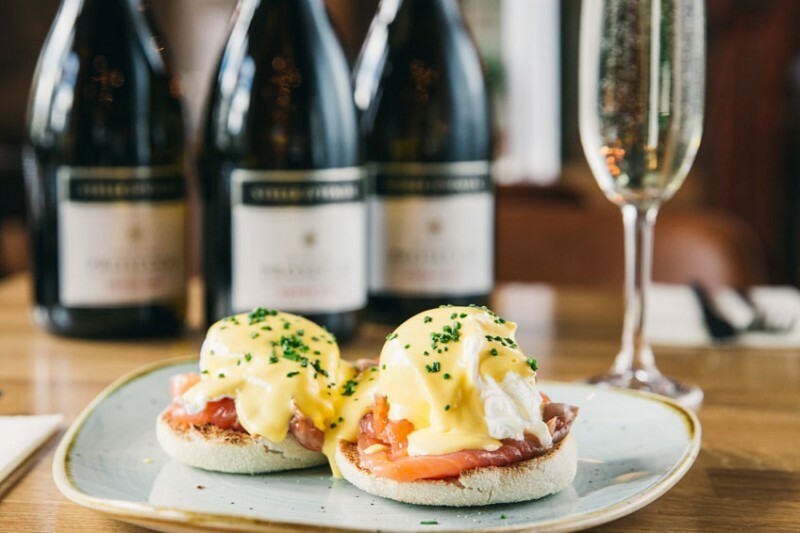 With a fantastic reputation for competitive pricing and excellent customer service, we take away the stress of organising your big weekend away. 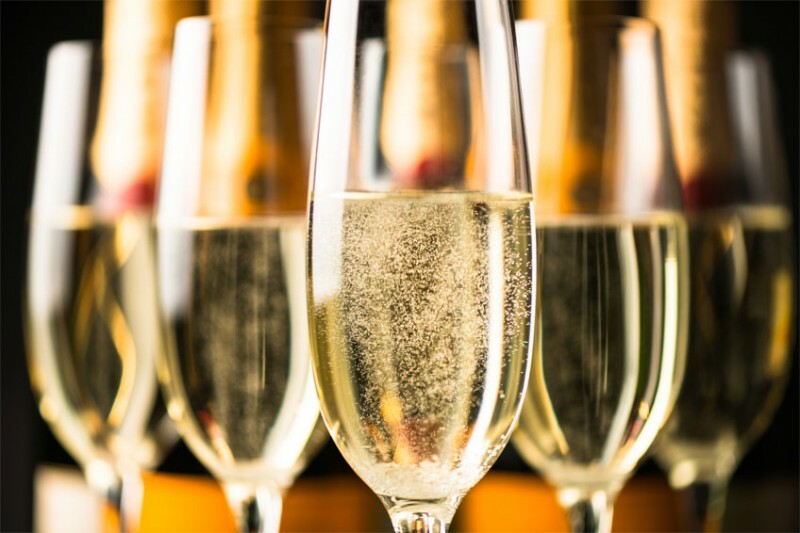 Save time and money as we arrange it all for you, making your hen and stag do an occasion to remember! We offer a wide range of hen and and stag activities for groups, and have negotiated excellent deals with tried and trusted companies. Get in touch today to see how we can help.